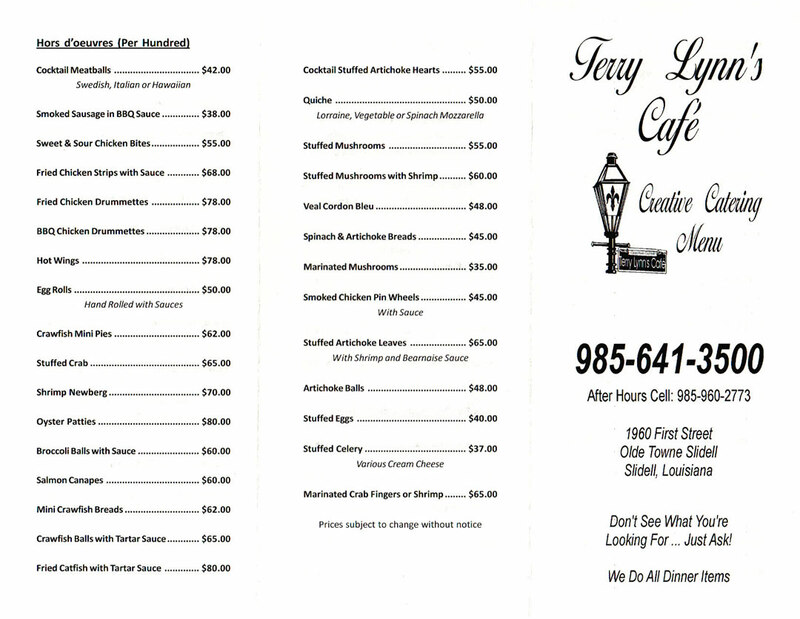 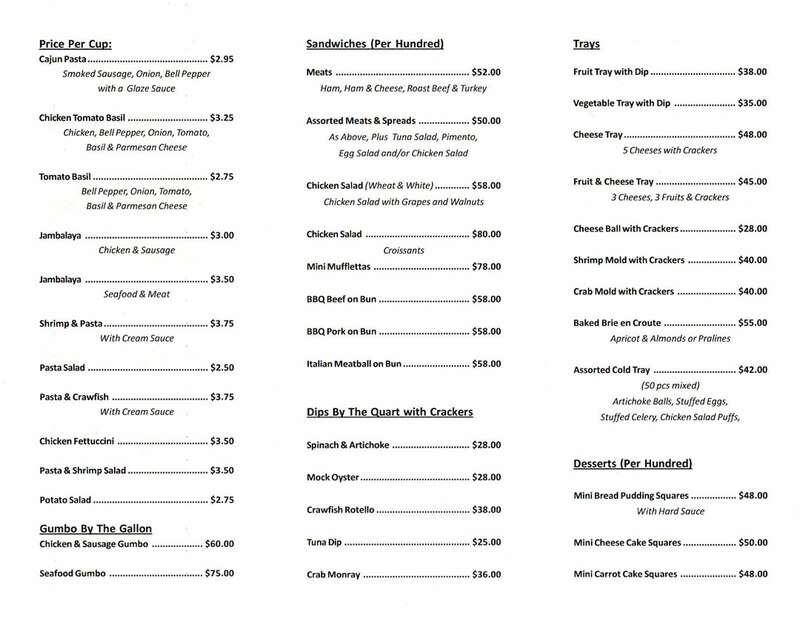 Terry Lynn’s offers a full catering menu along with special order catering upon request. We also have room for private parties to be held at our facilty. Call today to schedule your next gathering.